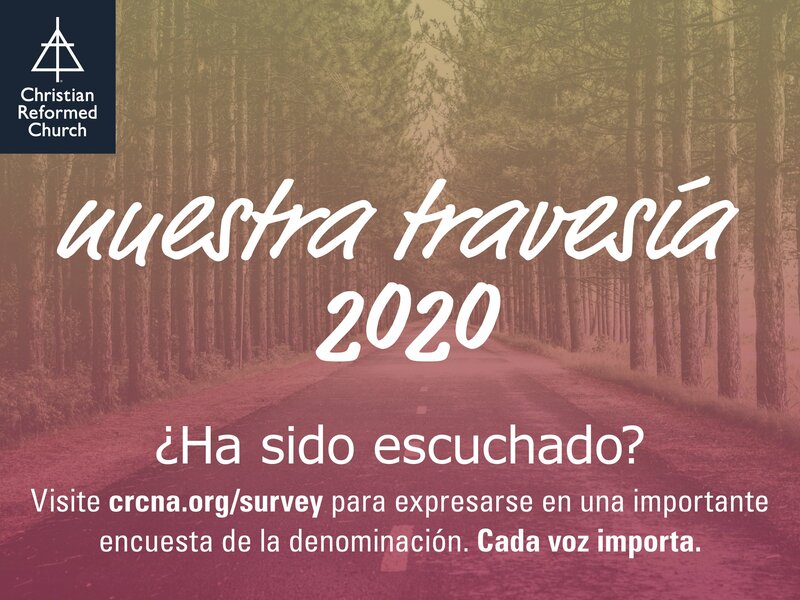 All CRC-affiliated adults and older youth are welcome to respond to this survey every year as they are led. 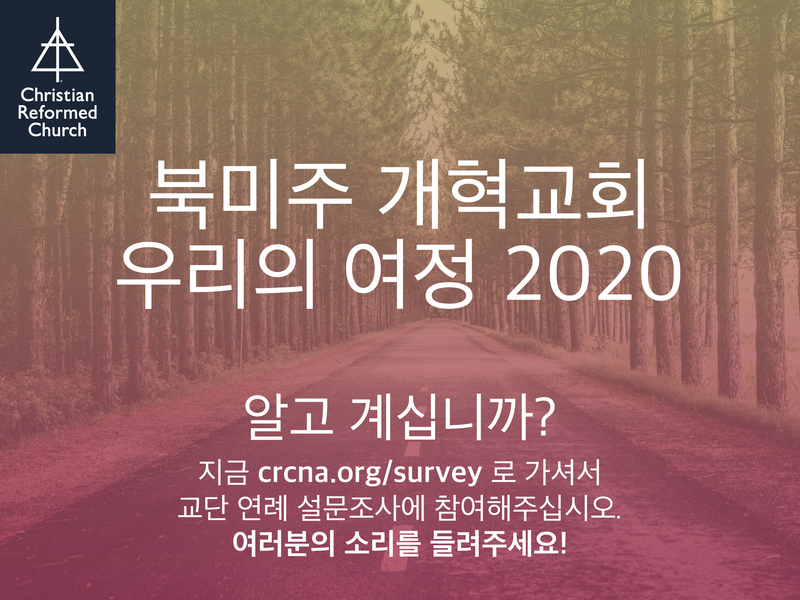 However, in order to ensure a healthy number of responses, every year researchers have randomly assigned every CRC church to one of five “cohorts”. 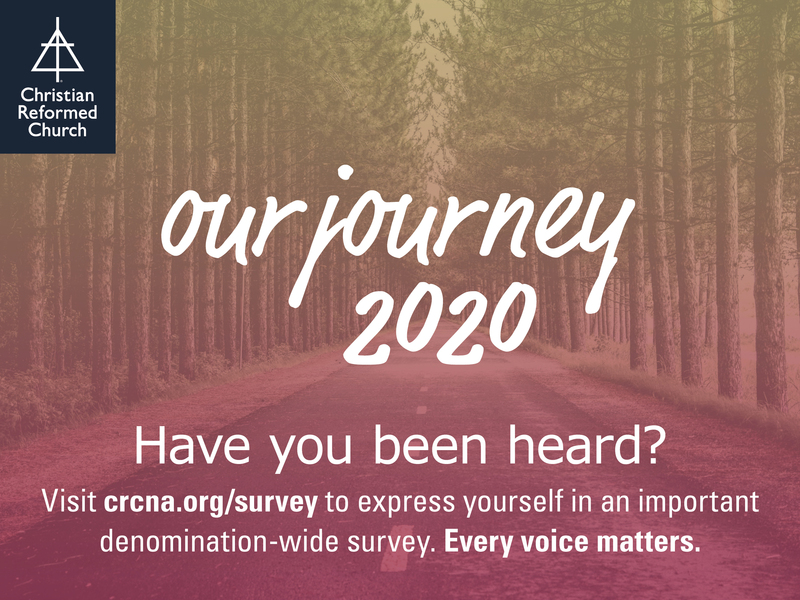 Each year one cohort — comprising 20% of churches — will be asked to actively participate in the survey. In other words, you can expect to get a request once every five years.